Looking for fun ideas to keep the kids entertained during the school holidays? 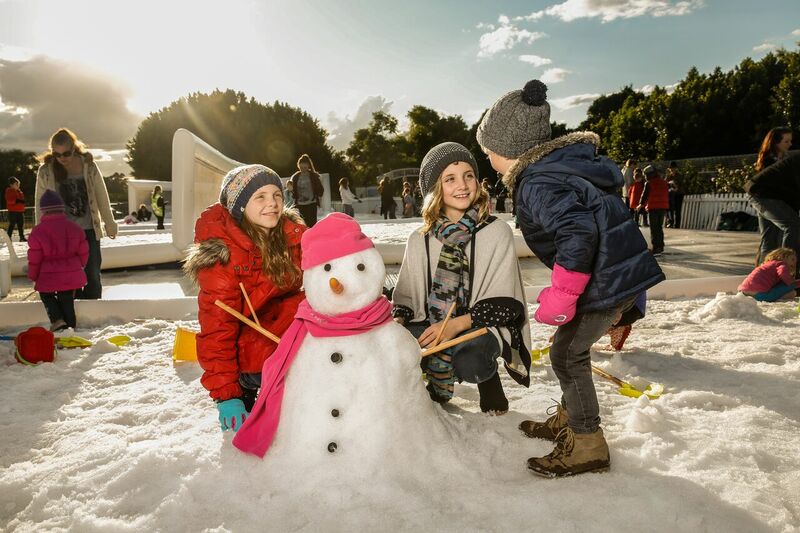 I have put together a small list of winter wonderland activities and events in and around Sydney to assist you to a snow fun filled July School Holidays. The Hunter Valley Gardens becomes a winter wonderland these school holidays. Only a 2hour drive from Sydney, this makes for a perfect winter getaway. Jam packed full of snow fun from building your very own snow man, Ice skating, live Ice Sculptures to Ice Tobogganing gliding down the 40m slide. Relax and enjoy the view from the spectacular new Ferris Wheel, or take a seat on the new flying Swing Chair or a more majestic experience on the beautiful traditional Carousel which has been custom made in Italy especially for the Hunter Valley Gardens. Heading to the snow these school holidays? 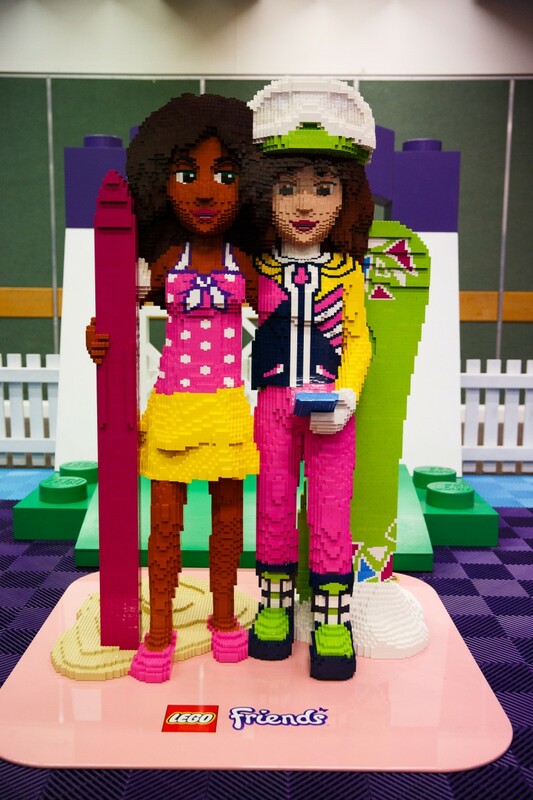 Thredbo has teamed up with LEGO this winter, hosting the LEGO Friends Snow Festival all through these July School Holidays. This is sure to be a fun and memorable time on the slopes. With treasure hunts which include on mountain LEGO treasures to find, be sure to be on the hunt when out on the slopes you never know what LEGO treasure you may find. A special LEGO friends Play Zone can be found in the Kosciuszko room where the kids can enjoy time with their favourite LEGO friends, as well as plenty of LEGO friends giveaways to be had. Looking to get your Disco Skates on these school holidays? 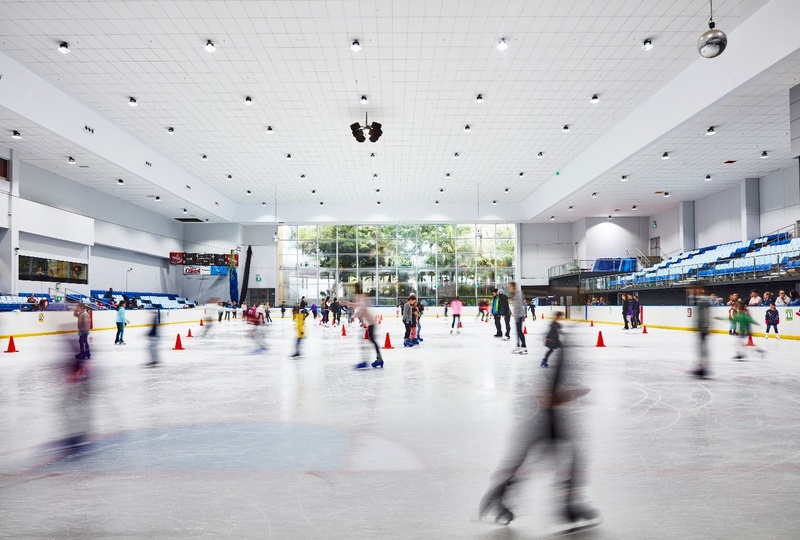 Macquarie Ice Rink – North Ryde will be running Disco Ice Skating sessions with a Live DJ pumping out fine tunes each Monday, Wednesday and Friday during the school holidays in July. These sessions will run from 11.30am-2.30pm. A ‘Learn to Skate’ holiday program will also be held from Monday 3rd July – Friday 7th July week 1, Monday 10th July – Friday 14th July week 2. 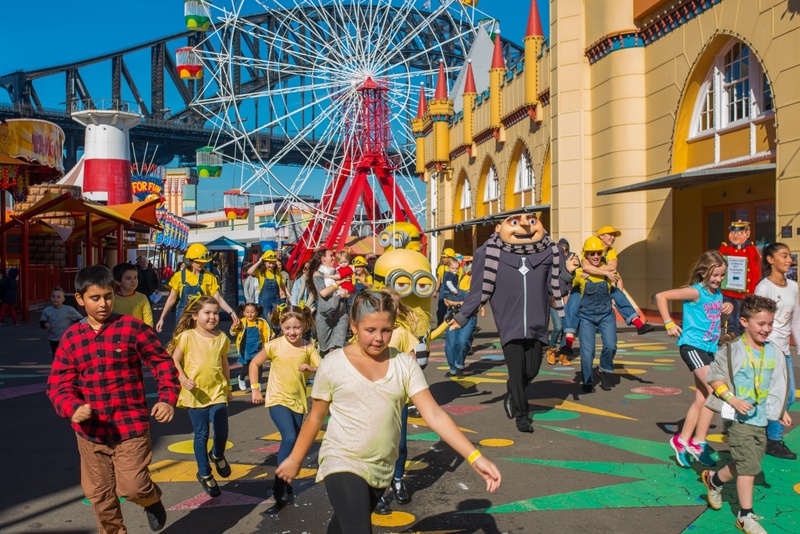 Lots of winter fun filled activities these school holidays to be had at Sydneys Iconic Luna Park. Enjoy the outdoor ice rink under falling snowflakes. Splurge on the German themed food and beverage offerings. Sipping hot chocolate, or indulge in a large pretzel or bratwurst with sauerkraut roll. Don’t miss a photo opportunity with the characters from Despicable Me 3 each day during Winterfest, and be sure to join the hunt for a Despicable Treasure and receive a free gift. Enjoy the carnival atmosphere while soaking up the winter magic of Luna Park. Whatever your plans may be during the winter school holidays, hope its snow much fun and this article brings you a little winter magic inspiration.